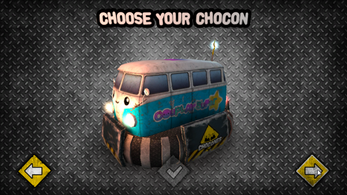 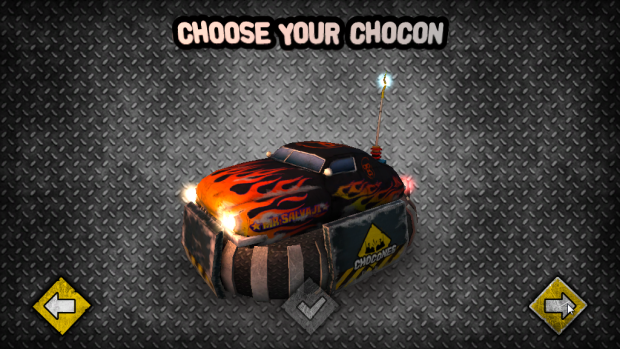 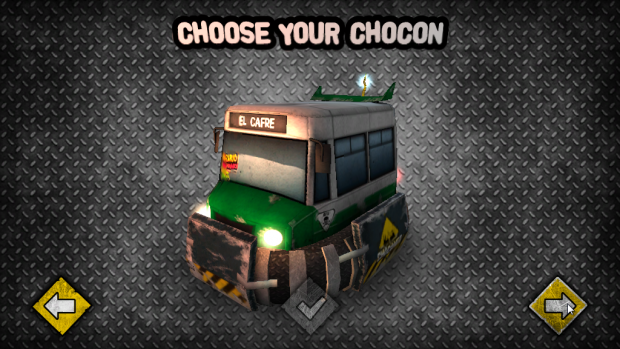 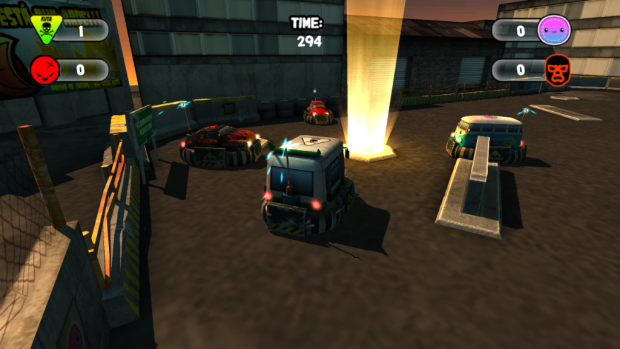 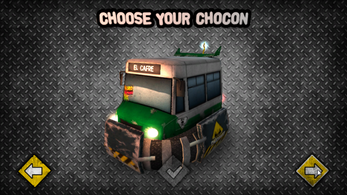 CHOCONES is a single player minigame where you drive one of the locos bumper cars. 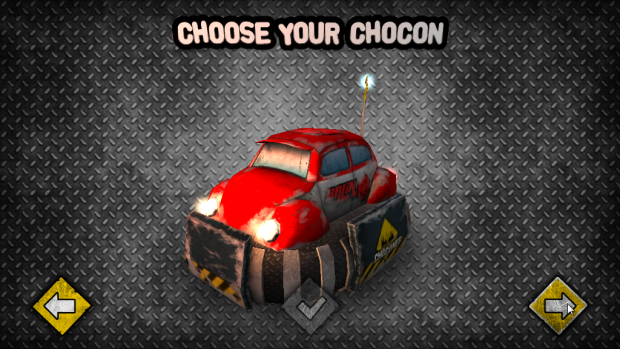 You can choose between four chocones and choose between the two game modes: Area and Chasing. 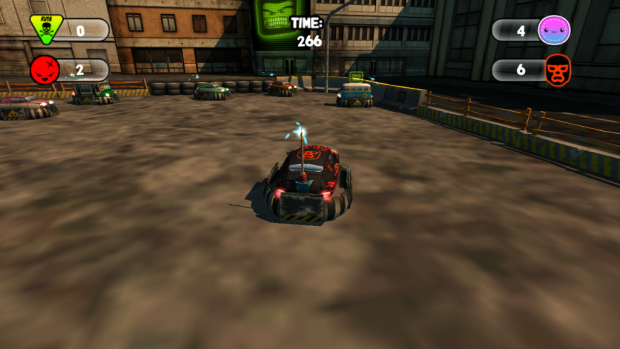 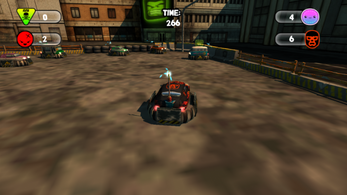 In Arena mode, you must ram those rivals that appear marked, while in Chasing mode you will compete to catch the signal more times before the others do it.